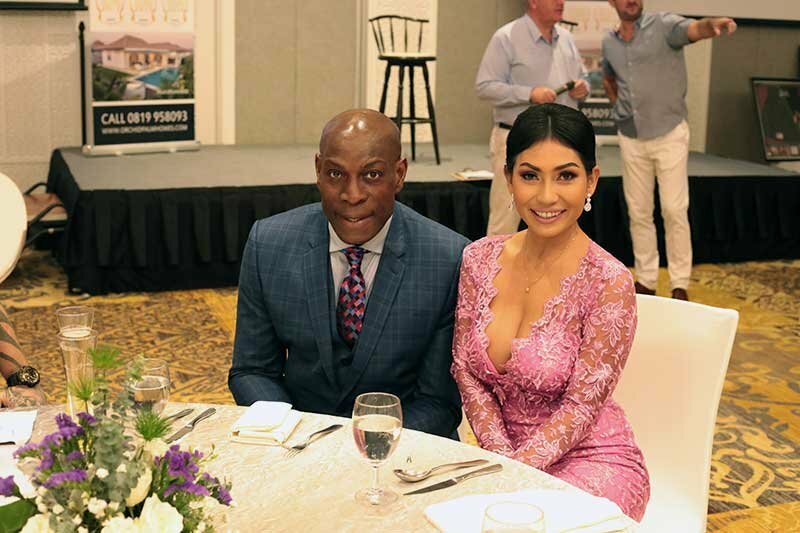 Boxing legend Frank Bruno proved a knockout when fans got to meet the former Heavyweight World Champion at a recent event in Hua Hin, Thailand. 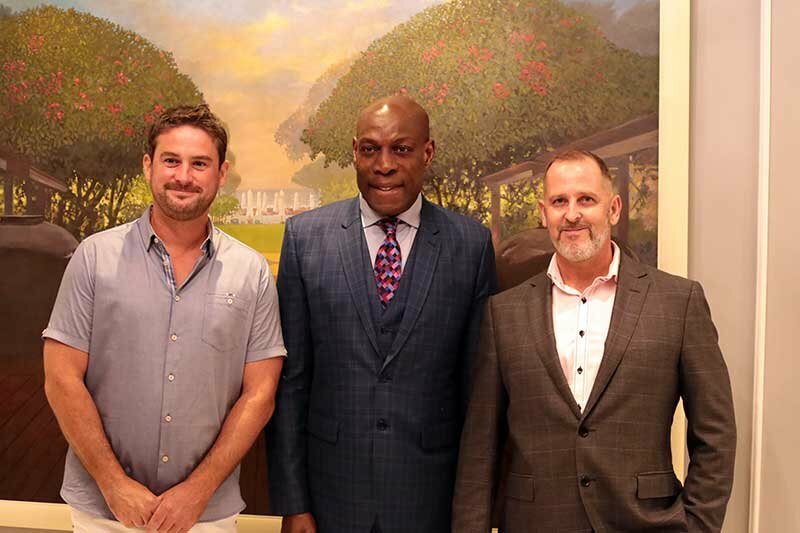 The event, which was sponsored by leading property developer Orchid Palm Homes, was held at the Intercontinental Resort and featured a dinner, photo opportunity, question and answer session and charity auction. Frank discussed at length his career in and outside the ring, and spoke openly about his battles with mental health. He also hit out at the way mental health patients are treated in the United Kingdom and explained how he went against the advice of doctors by shunning medication, in favour of his own approach of getting physically fit as a way of overcoming his mental health problems. 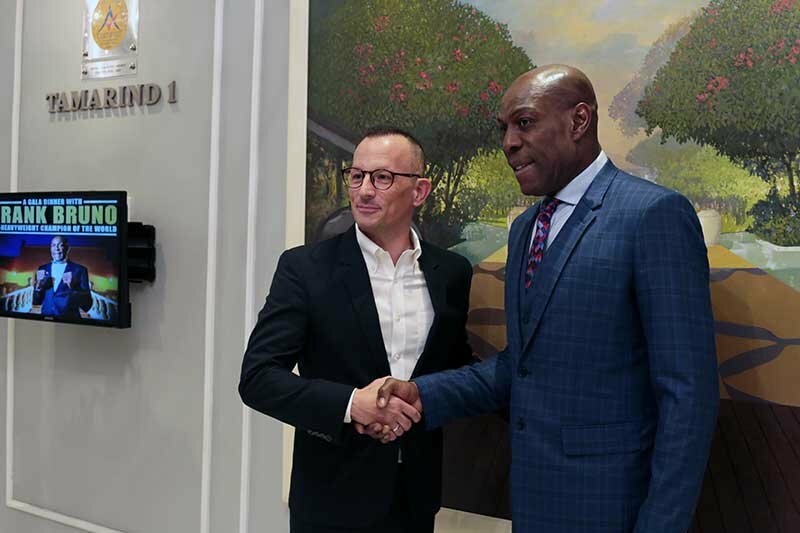 “It was a great evening and I’d like to thank Frank and our sponsors for making the event possible,” said Dan Cheeseman, Choice Group Asia and Thaivisa Managing Director, who organised the event. 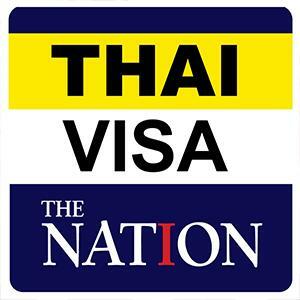 “Part of the reason for organising the event is that I felt Hua Hin warranted a big event to help put it on the map, so to speak, and one which local expats could really enjoy, without having to travel to Bangkok or Pattaya. “Our media group, which includes Thaivisa, Inspire Hua Hin and Hua Hin Channel TV, was best placed to make an event of this scale happen”, Dan added. “We’re hoping to bring more events like this to Hua Hin in the not too distant future”.